In Da Nang, coffee time is all the time. It could take days to explore the numerous stylish coffee shops here. Da Nang is one of the most beautiful and livable cities in Vietnam. In addition to magnificent landscapes and its delicious cuisine, Da Nang has a fantastic cafe scene. 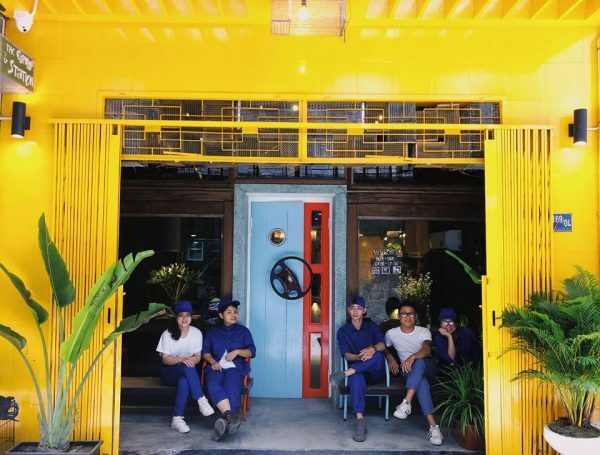 Here are eight must-visit cafes for you to try during your trip. Organic snacks and drinks, just a few steps away from the fresh wind blowing off the Han River, the Joi Factory at Seahorse Hostel and Bar is a great option for a good cup of coffee away from the central Vietnamese heat. Try their signature banana coffee or their coconut caramel coffee – we don’t blame you if you go for seconds. If you’re not a fan of coffee, they have herbal teas, as well as organic fresh juices. To make the experience more special, The Joi Factory uses no plastic straws, wanting to do their part to help protect the environment. The cafe environment is also extremely chill. The tables and chairs are comfortable, and the design is easy on the eyes, making it a great place for digital nomads to get work done. The cafe occupies two floors, so there is plenty of space. Make sure you check out their Facebook page that often posts promotions! Are you in love with coffee and want to be a part of Da Nang’s coffee-lover community? Head over to The Espresso Station–not only is it cozy and beautiful, but your fresh cup of coffee will be fantastic. The story of this lovely cafe began when its ‘father’ quit his well-known and secure job to search for the finest organic coffee beans in 2014. 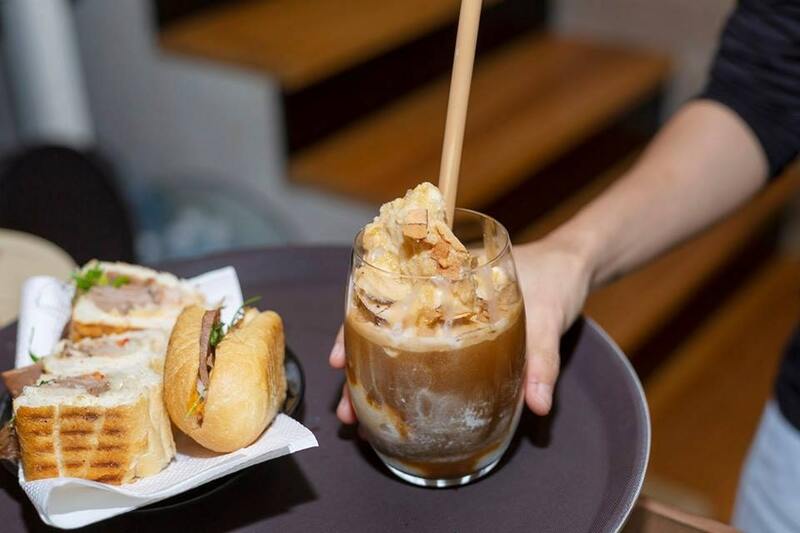 After a long while, his cafe in Hoi An grew a reputation through word-of-mouth for serving authentic Vietnamese coffee, that is personalized to your taste. You – the drinker – will have a chance to tell the baristas your coffee drinking habits, and they will customize their coffee accordingly in a clever way. 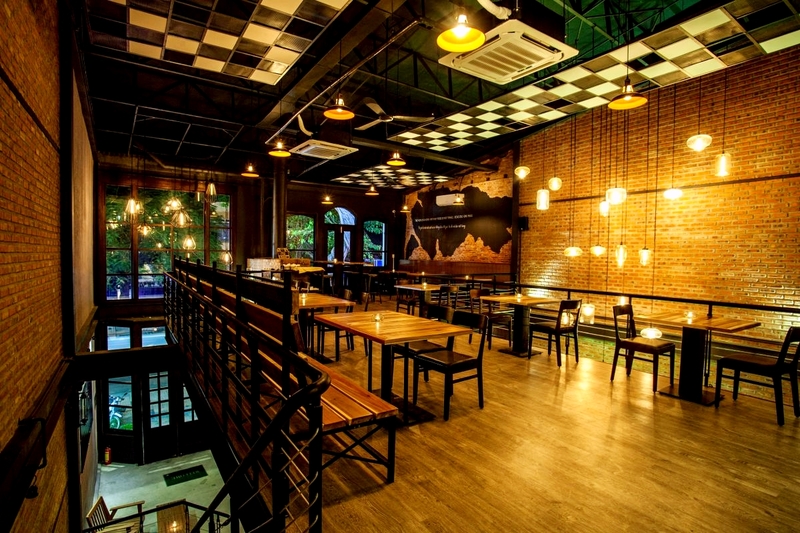 The Espresso Station’s ‘headquarters‘ is really loved by locals and tourists alike in Hoi An. 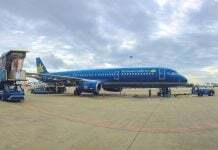 Just now, on April 27th, 2018, they have launched their newest branch in Da Nang at 169/4 Tran Phu street. In the evening pay this bright and charming cafe and bakery a visit! You will find yourself wandering among a paradise of delicious pastries, cakes, coffee and other drinks, not to mention the wonderful hospitality! You can enjoy your cuppa while being surrounded by earthy tones, setting the mood for a relaxing evening. We recommend you try their Coconut Milkshake, a definite standout and perfect for cooling down under the hot Da Nang sun. There are lovely souvenirs and accessories on shelves, in case you want to grab some to take back home. I need not mention that their products are as delicate as the coffee itself. 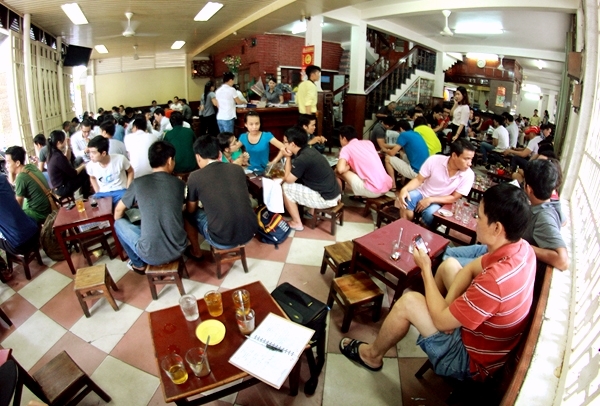 SG Bros is considered one of the most popular cafes among Da Nang’s younger generation. There are various reasons to love SG Bros, but above all, its biggest strength is probably the stylish interior. Most of the decorations are collected or self-designed by the owner, which creates a prevailing vintage setting that distinguishes itself from its rivals. 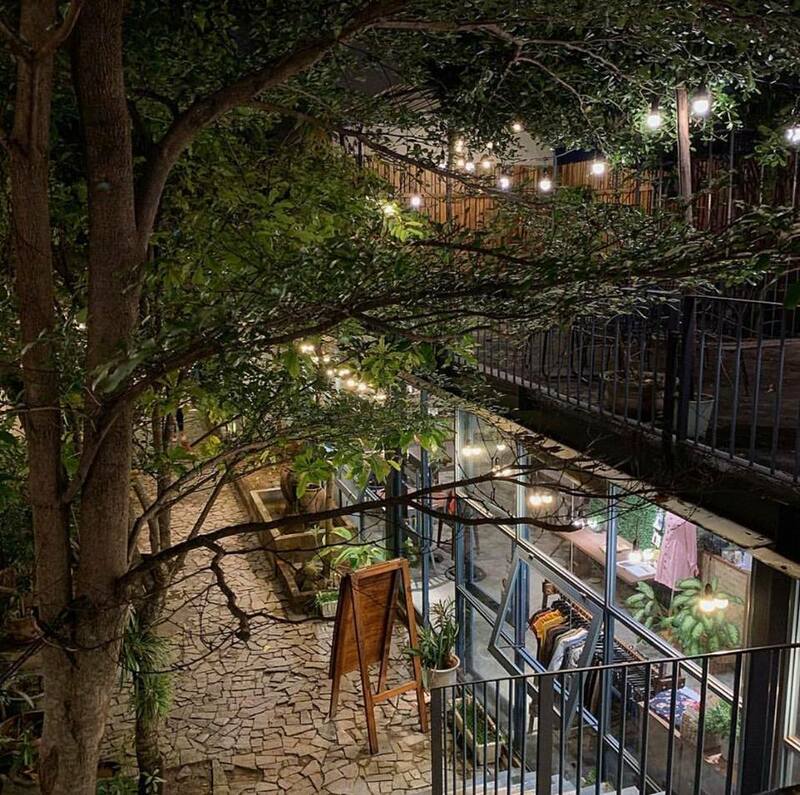 The interior is not the only good thing about this place – there is also a garden that caters to those who are looking for an open area to relax in the cool air of this coastal city in the afternoon after a long day of work. Moreover, the coffee shop has a good food menu with various types of dishes, from fancy European-style breakfasts to romantic dinner meals. 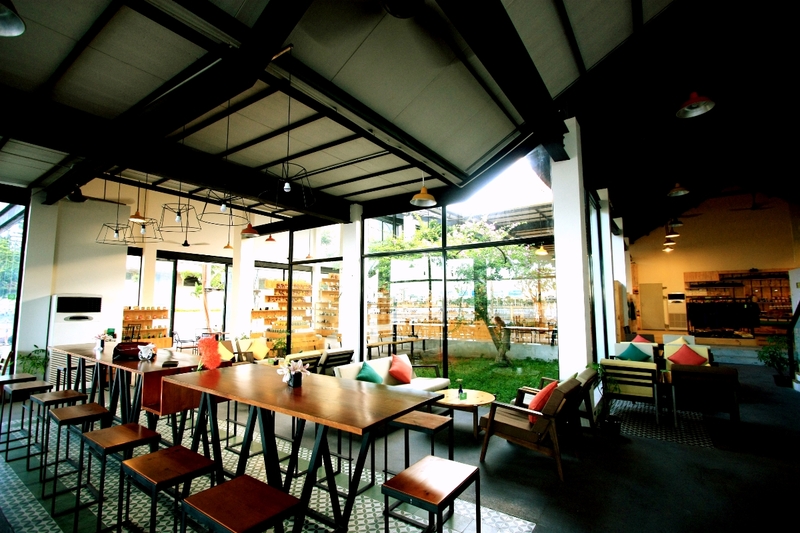 Retro Kitchen and Bar Cafe is divided into two distinct areas, the cafe space and the restaurant space. In the restaurant area, high tables, hanging lights, and candles make for the perfect romantic date venue. Meanwhile, the other half of the cafe shines with natural light and comes with comfortable furniture, perfect for those looking to sit in for a cuppa. It is the ingenious placement of windows that helps Retro Kitchen take advantage of the natural daylight, creating a truly modern art space. The name says it all. Not only is it a very nice coffee shop, but as the name suggests, Da Nang Souvenirs Cafe also specializes in selling gifts and souvenirs reminiscent of the city, such as stuffed animals, cups, and some other miscellaneous items. 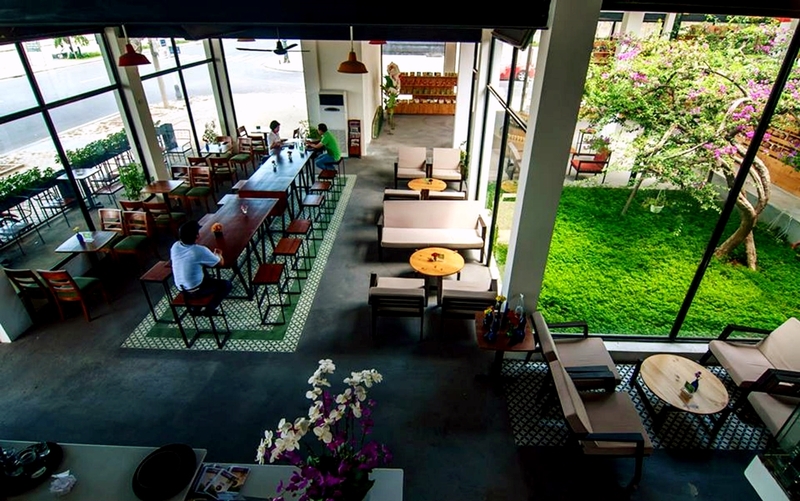 Right in the downtown area, Da Nang Souvenirs Cafe has lots of green and big open windows. The coffee shop offers its customers a space very close to nature where you can truly find relaxing moments. 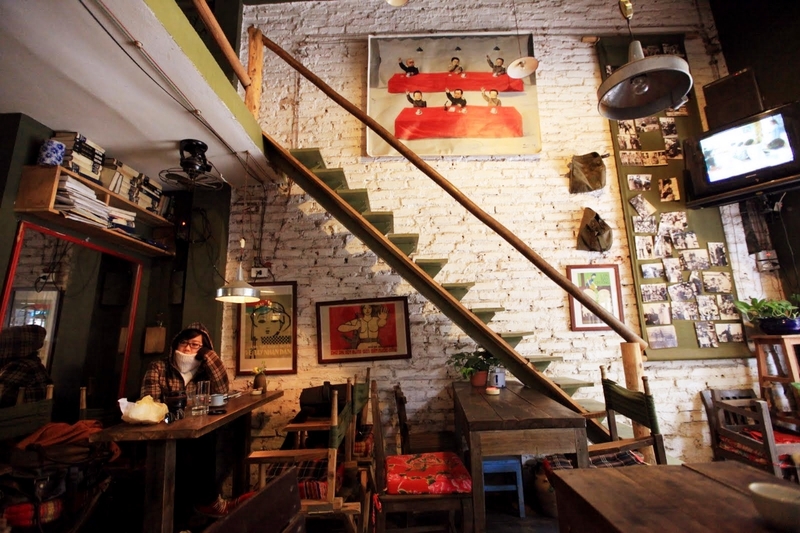 Reminiscent of the subsidy period in Vietnam, Cong Cafe has longtime been known as a “specialty” of Hanoi. Each decoration and corner of the cafe evokes nostalgia in local customers as they reminisce about their childhood. Because of such an impressive concept, it is not surprising to see Cong Cafe expand into other cities quickly. 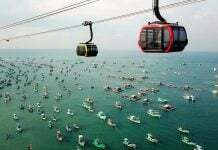 It has now become a well-known destination for young people in Da Nang, one year after opening. 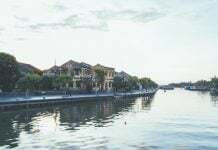 Besides, the coffee shop is located ideally on Bach Dang Street, right on the bank of the Han River. From the second floor of the cafe, customers can see a fantastic view of the river and its boats. Come here after the sun goes down, choose a seat, and spend the rest of your night in peace. 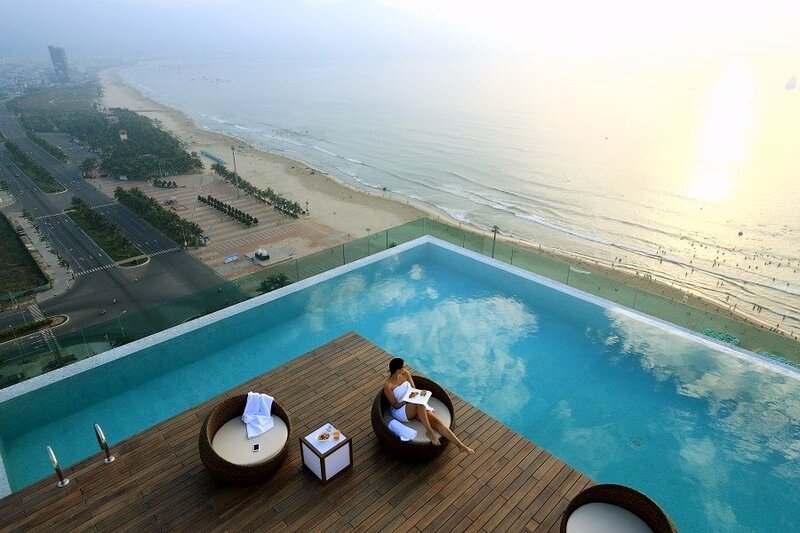 Situated on the rooftop of a high building, The Top Bar is one of the most luxurious cafes in Da Nang. You will have the widest view from above the city, of My Khe beach, and the mountains on the opposite side. Although drinks at The Top Bar are not cheap, the cafe offers its customers an airy setting, a romantic rooftop view, and a sense of comfort that is hard to duplicate elsewhere. Whether it is day or night, you can still clearly enjoy the alluring beauty of this place. Located on Nguyen Chi Thanh Street, Aquarium Cafe is most outstanding. 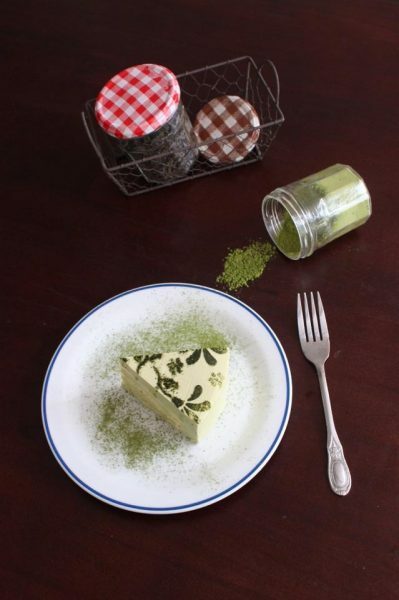 The reason for the cafe’s success is quite easy to understand. In the midst of the burning heat characteristic of Central Vietnam, it obviously sounds great to feast your eyes on the greenery of aquariums and watch colorful fishes swimming around. This is a great place to chill out after a day on the beach and bask in the A/C, shielded from the glaring sun. Cloud Garden Cafe is for those coffee drinkers and relaxers that want a serene and natural place to escape to. The café is elegant, easy on the eyes, and brings you close to nature. All of these factors combine to form a very pleasant atmosphere, almost Garden of Eden-like. 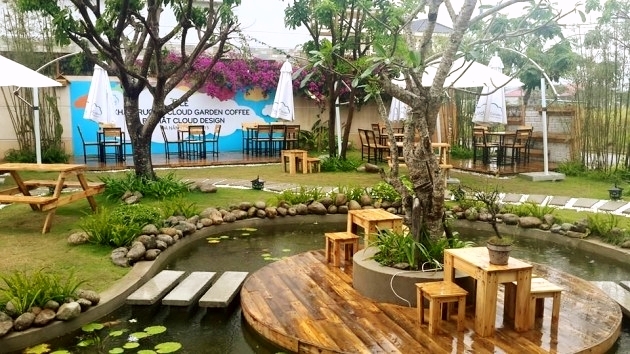 Go to the Cloud Garden Cafe, not only so you can try tasty drinks and enjoy a romantic space, but to also take a few lovely snapshots with your loved ones. The cafe itself is spacious enough to ensure all customers find a unique corner to sit in. 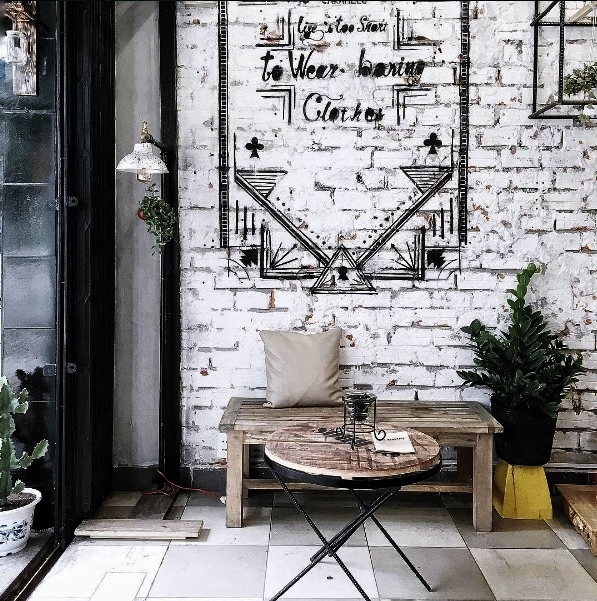 Located at the corner of Le Loi and Quang Trung Streets, Long Café is believed to be the original model of all street cafes in this coastal city. Although the furniture simply includes some basic wooden tables and chairs, Long Cafe has never been empty for the past 30 years. People keep flocking to this café, a favorite among many, to enjoy a cup of coffee. It is the high quality of their coffee, the history and the ambiance of the cafe that brings in so many repeat and new customers. Make sure to enjoy a cuppa here at least once in your journey. 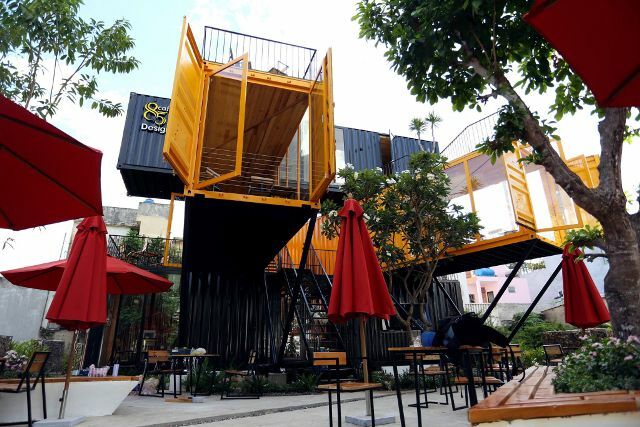 85 Design Cafe has an outstanding architecture: four containers come together to create a unique cafe space with creative and modern design. Young photographers looking for photogenic spots love this place because every corner in this stylish coffee shop can be turned into a nice photo. The spacious and beautiful atmosphere here is also a welcome relaxing break from the energy of Da Nang. The diverse menu with many creative drinks will also keep you here for hours. Another tip, early morning, evening, and night are the best moments in which to visit this coffee shop. After walking into its small, somewhat hidden entrance, you will be surprised to find a poetic and spacious atmosphere. Welcome to Golem Cafe. The coffee shop has two floors. The first floor is cozy and decorated in the vintage style with wooden furniture, while the second floor is an open space with lots of green trees. The menu is impressive with many different kinds of drinks. Golem Cafe is the perfect place to hang out with your big group of friends! Aren’t you the least bit tempted to try one of these? Have a go and let me know what you think! Link exchange is nothing else however it is just placing the other person’s weblog link on your page at suitable place and other person will also do same in support of you.